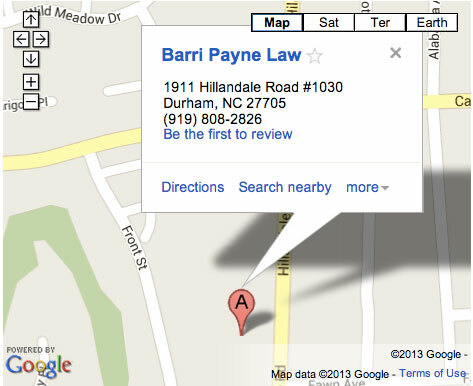 Barri Payne has handled several appeals of family law cases to the N.C. Court of Appeals. The cases included issues of child custody, domestic violence and an appeal of a termination of parental rights order. She has been successful in every appeal she has filed thus far and is happy to advise you as to your case and whether an appeal is possible. A Notice of Appeal must be filed within 30 days of the final Order being entered so please act quickly to file your notice of appeal if that is something you want to pursue. Call or email Barri today to discuss whether you have a viable appeals case.